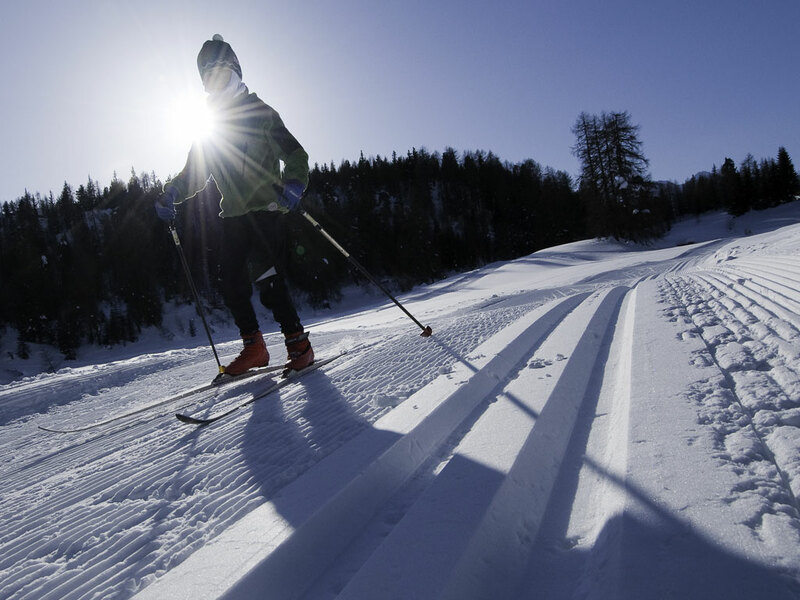 Put on your best coat and your fanciest snow boots if you book a ski holiday here, because Cortina is not just any ski resort! The pleasant resort center is home to expensive and exclusive boutiques and art galleries. 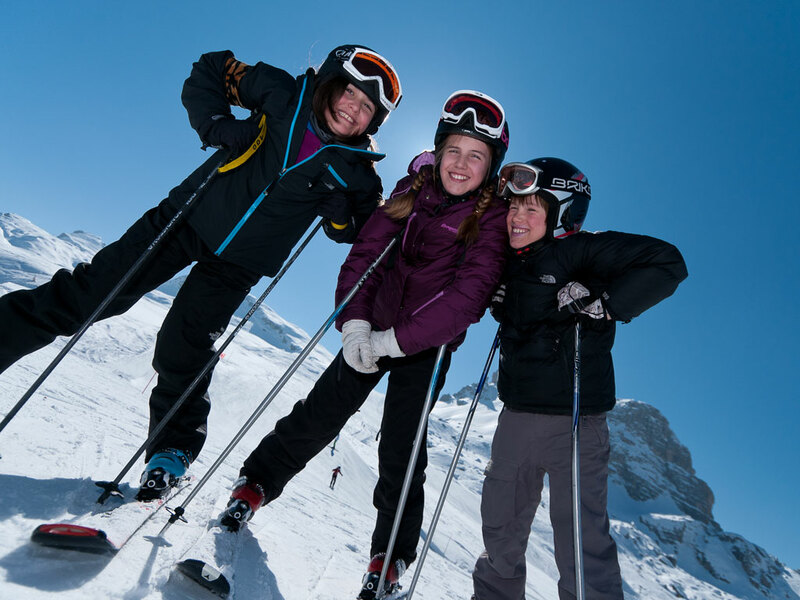 Cortina is ofcourse not only a destination for film stars and jetsetters, the accommodation offer is versatile and contains 2- and 3 star hotels and even 4 campsites. 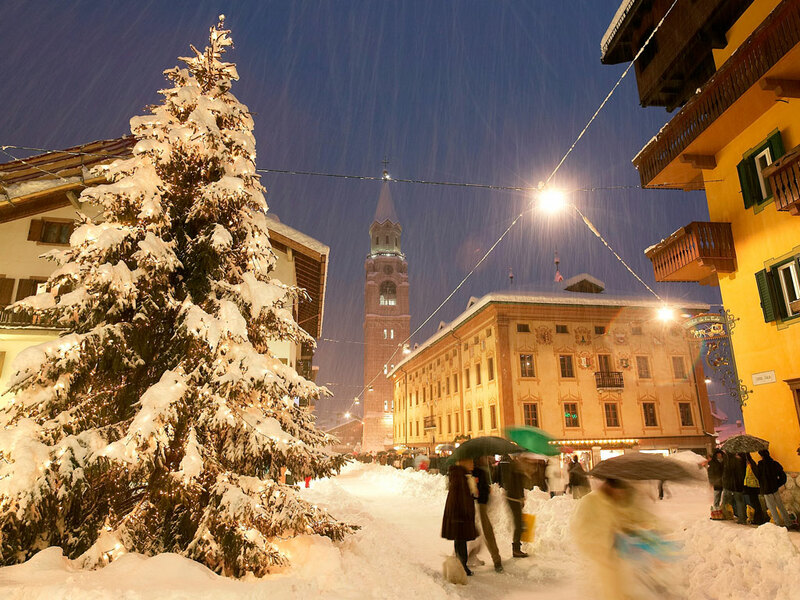 This beautifully located resort, known as the Pearl of the Dolomites, is one of the most popular ski resorts in Italy and is part of the largest ski carousel of the world, the Dolomiti Superski. 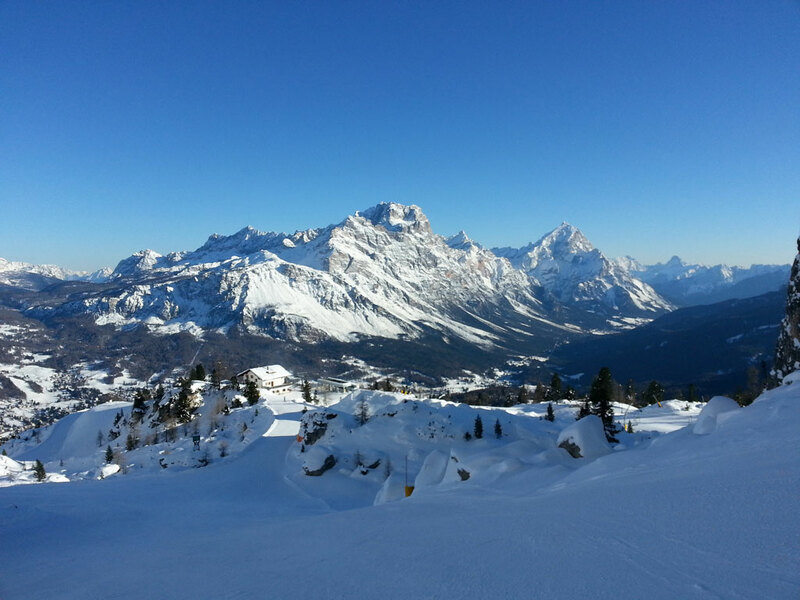 From the terraces in Cortina you have beautiful views of the impressive rock masses of the Dolomites. 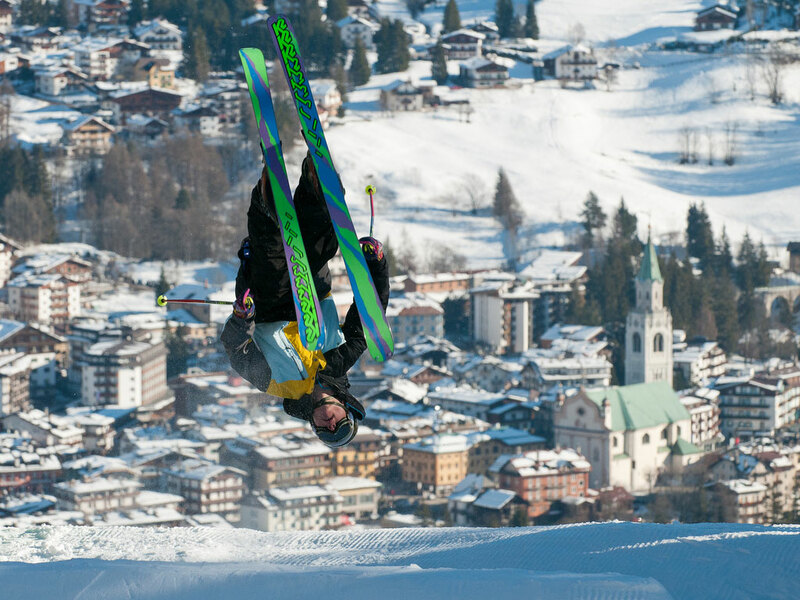 However, make sure you bring a full wallet because prices here are significantly higher than in the ski resorts in the surrounding valleys. 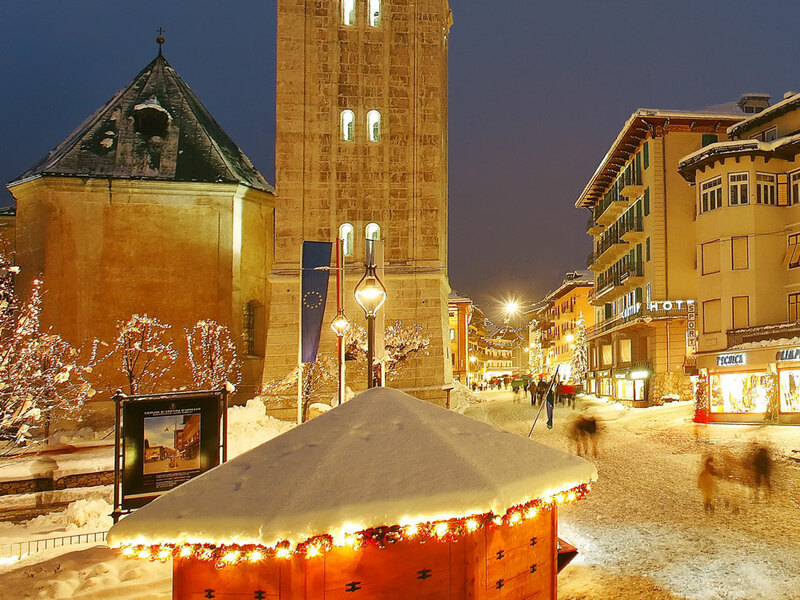 Cortina is also well known for its extremely lively apres-ski and nightlife with nightclubs such as the Blu Room or Hyppo Disco that stay open well into the early hours. 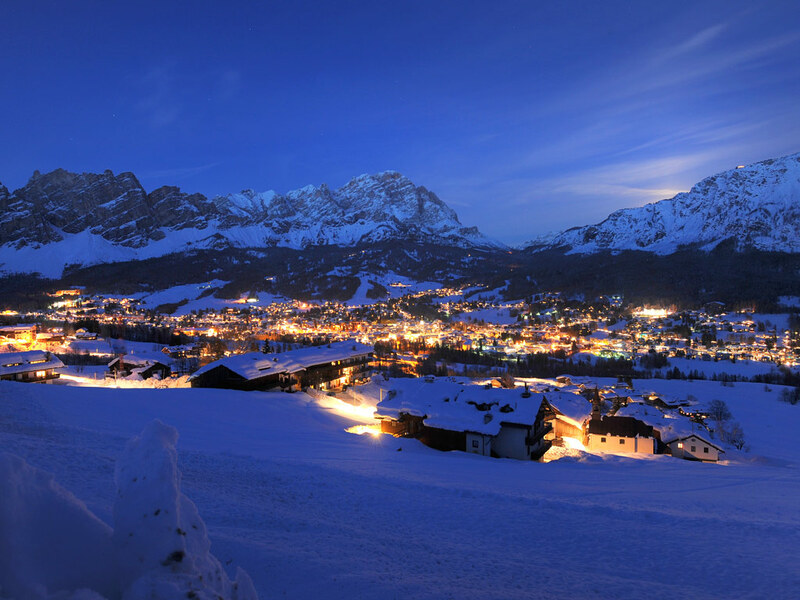 You may have to choose between a wild night out and being the first at the ski lift in the morning on your ski holidays in Cortina! Activities for non skiers here are endless - you can even visit Venise!